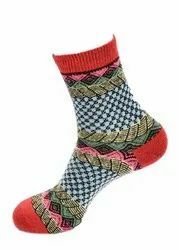 Manufacturer of a wide range of products which include woolen plain socks, long winter socks, plain woolen socks, printed woolen socks, socks and thermal socks. 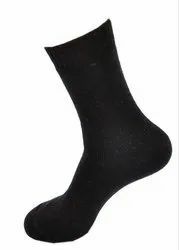 Widely acclaimed as an efficient and effective manufacturer, supplier and exporter, we are engaged in Woolen Plain Socks. 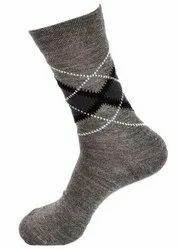 Woolen plain socks are made of merino wool, nylon, elastane and are reinforced at the ball of the foot and the heel to facilitate climbing in boots easily. 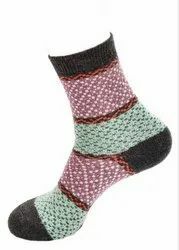 The knitting on the toe seam is fully flat to help prevent stress from bursting even if extra pressure is applied in woolen plain socks. Our organization is involved in offering superior quality Long Winter Socks at market leading prices to our valuable clients. We give complete finishing to our products range before the final dispatch to our patrons, which help us to gain maximum satisfaction of our customers. 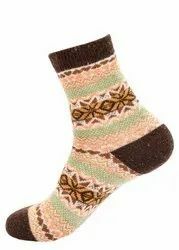 These Long Winter Socks are made by using superior quality raw material. 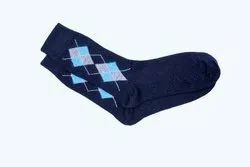 Our range of Long Winter Socks is widely appreciated by our clients. 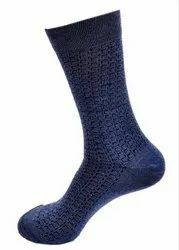 From our wide range of products, we are offering an exclusive range of Plain Woolen Socks. Our entire range is fabricated using high grade fabrics and the latest technology in compliance with international standards. These products are appreciated by our clients due to their robust design and high finish. Keeping in mind the diverse requirement of our clients we provide the entire range in various sizes and at affordable prices. 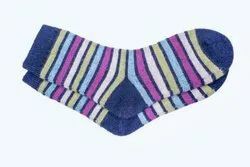 We are the leading supplier of Socks made available to our clients at competitive prices. 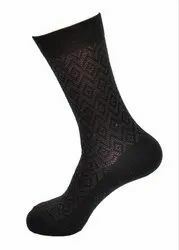 Clients can avail from us Thermal Socks as we are a leading manufacturer, supplier and exporter of Thermal Socks. 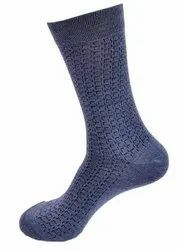 Thermal socks are comprised of merino wool, nylon and spandex for a combination of strength, stretch, comfort and cold protection. The spandex portion of the body is used in the cuff and is meant to help keep the thermal socks in place when wearing tall boots. We are a leading manufacturer, supplier and exporter of Plain Woolen Socks. 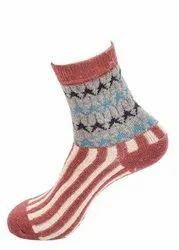 This Woolen Socks are slightly lighter and are used for running, cycling, skiing and snowboarding. The knitting is highly dense to keep cold out and keep calves and feet warm in punishing cold conditions. 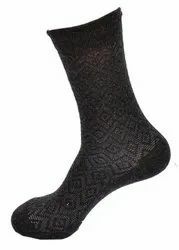 While being slimmer to fit into boots and shoes meant for fast action, woolen socks are very versatile. 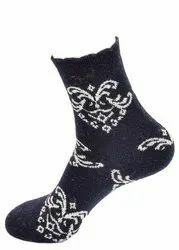 Known in the industry as a prominent manufacturer, supplier and exporter, we are engaged in offering Woolen Socks. 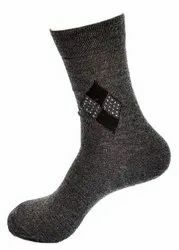 The design of woolen socks has a power pack at the top of each sock which interfaces with targeted elements that are intended to hit the calf, sole and toe, enabling maximum warmth. 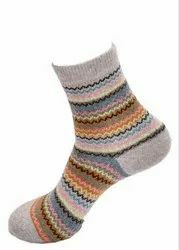 With multiple heat settings, woolen socks work best as an internal layer beneath waterproof socks. 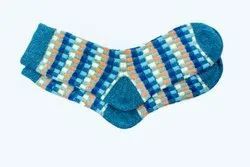 Leveraging on our vast industry experience, we are providing a high quality range of Comfortable Winter Socks. 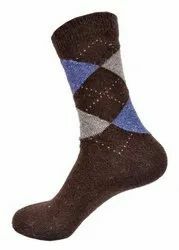 Manufactured using soft cotton fabric, we are offering our clients a wide variety of Socks. 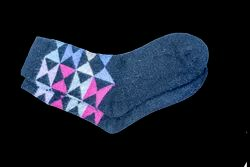 The soft cotton fabric is skin friendly, and provides comfort to the wearer. 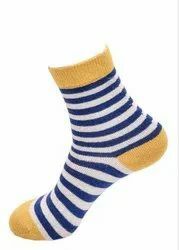 We also take care that the socks have a perfect fitting to enable the children walk easily and comfortably. We are also offering customization as per clients requirement. 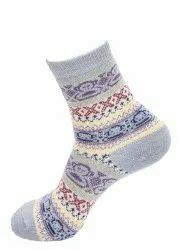 Being a prominent organization of the industry, we offer quality assured range of Long Winter Socks in the market. This range of products is applauded in the market for its features like skin-friendliness, durability, color fastness and smooth finishing. 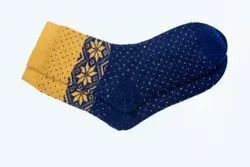 Addition to this, in tune with international set standards we offer these socks in various patterns, colors and sizes as per the ever-evolving requirement of our clients. 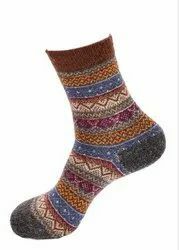 We are engaged in offering an exclusive array of Long Winter Socks. 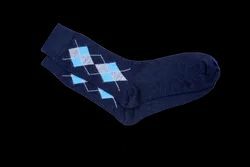 These socks are designed and crafted using finest quality fabrics and advanced technology. 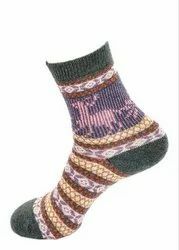 These Long Winter Socks are available in various sizes, colors and patterns. 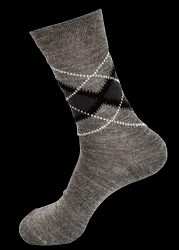 additionally, our Long Winter Socks are widely appreciated for their optimum quality, unique finish, and excellent design. 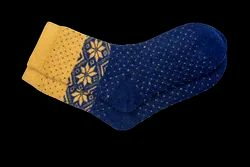 These economically priced socks are available in several designs and can be customized as per the requirements of the client. Looking for Woolen Socks ?